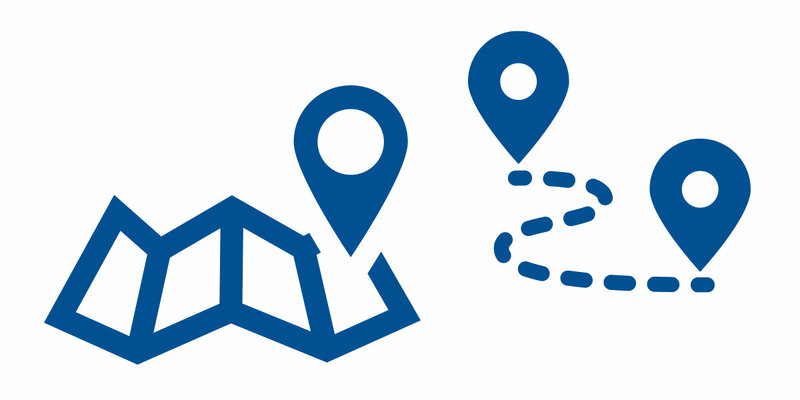 …you can take advantage of WRTA’s All-Access service (formerly known as Special Service Transit [SST]), which is designed for people with disabilities and seniors who are not able to or have difficulty using fixed-route bus service. ADA All-Access will pick you up at your home and transport you to your destination (e.g., doctor’s office, shopping center, friend’s or relative’s house). 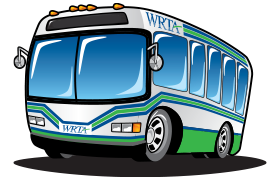 This service is available within the area covered by WRTA’s fixed route bus service and loop service. In order to use this service, you must submit Section I and Section II of the ADA All-Access application if you’re disabled, or Section I of the application if you’re a Senior 65 or older. These forms can be obtained by contacting WRTA and speaking to one of our customer service representatives at 330-744-8431. Persons who are unable to board, ride or exit a bus even if they are able to get to the bus stop and the bus is accessible. Persons who cannot use buses unless they have wheelchair lifts or other accommodations. Persons with disabilities who cannot travel to or from a bus stop. A person is eligible in this category if travel is impossible because of architectural and/or environmental barriers that, when combined with the person’s disability, prevent that individual from reaching a bus stop.